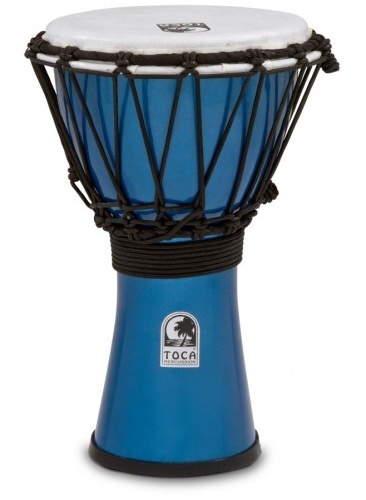 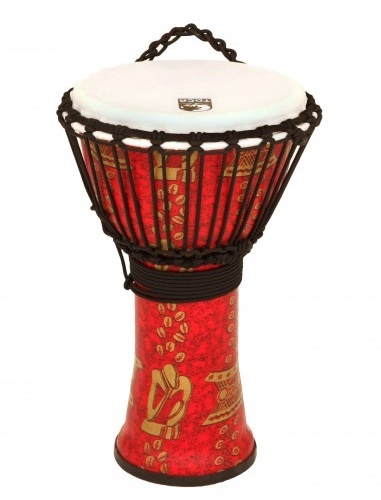 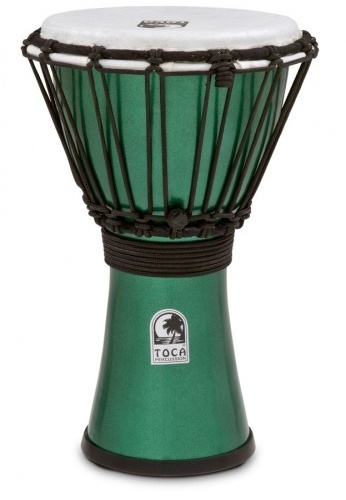 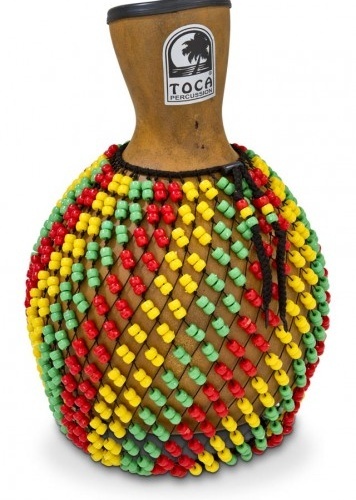 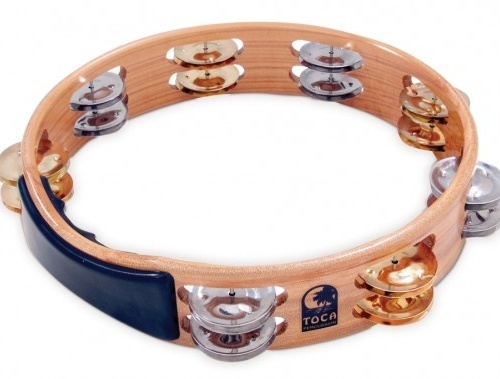 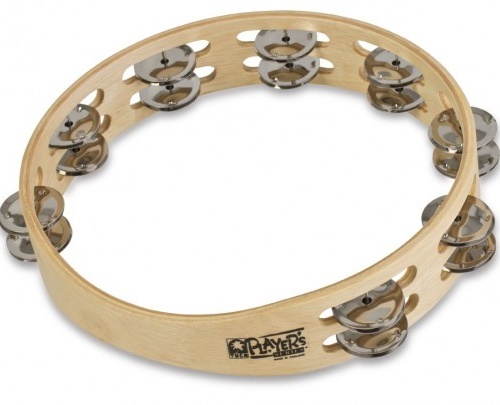 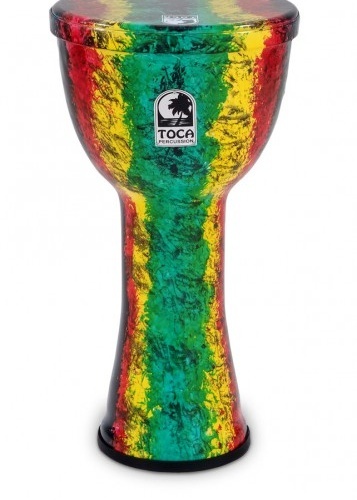 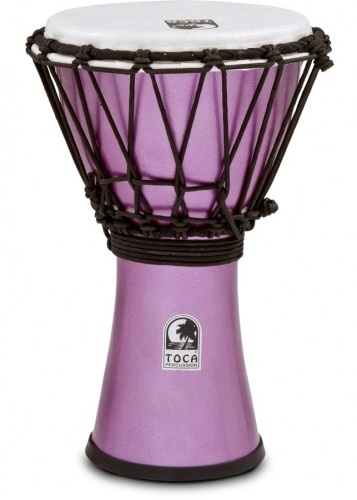 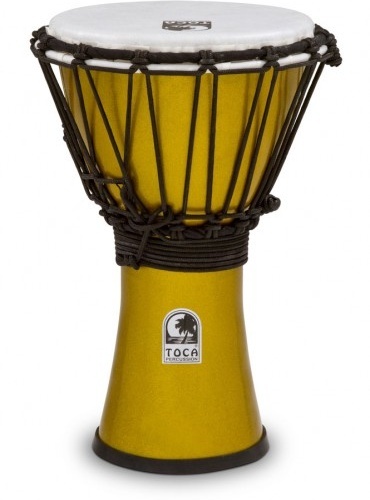 JC Music has a huge selection of djembes, cajons, world percussion, hand percussion instruments, drum heads, sticks, mallets, kits, and a huge selection of parts and accessories. 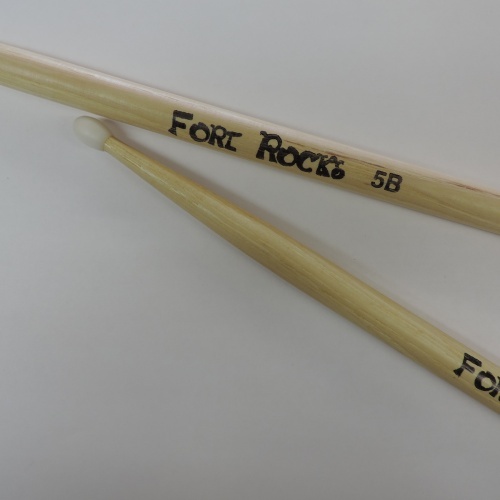 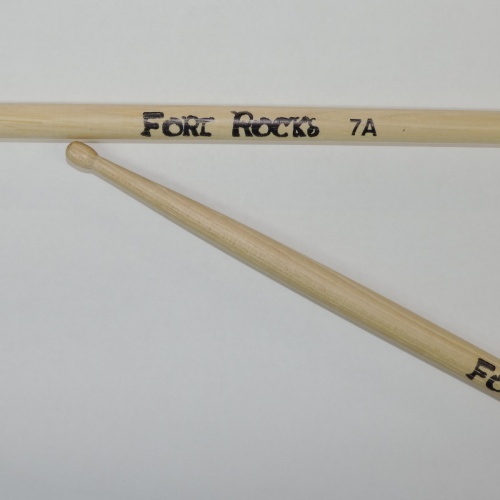 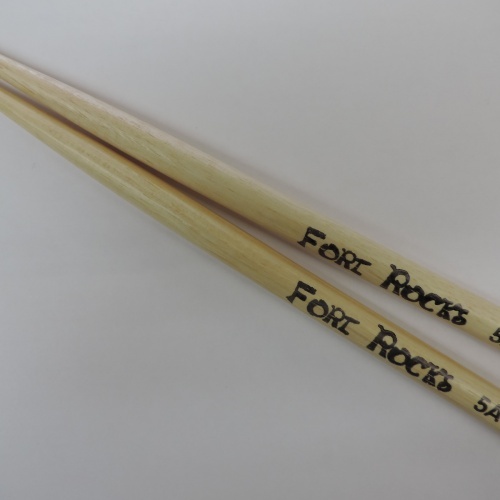 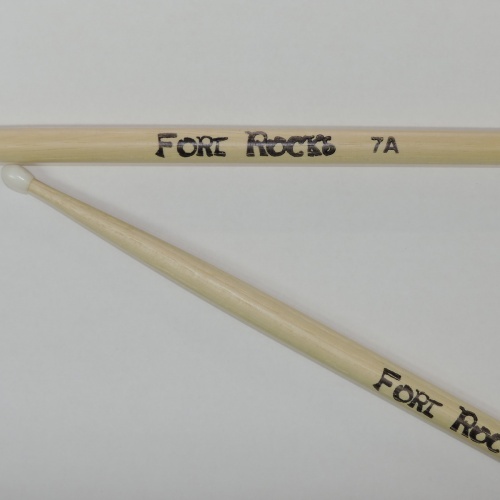 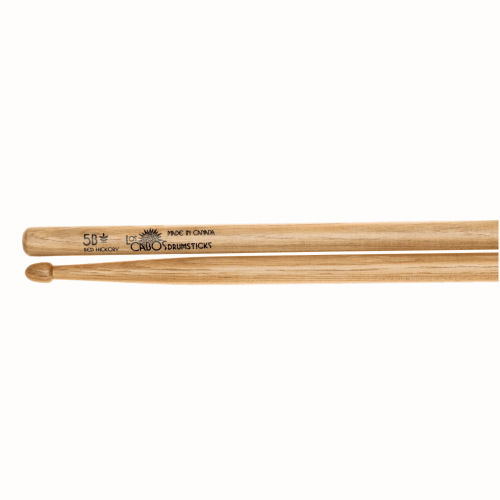 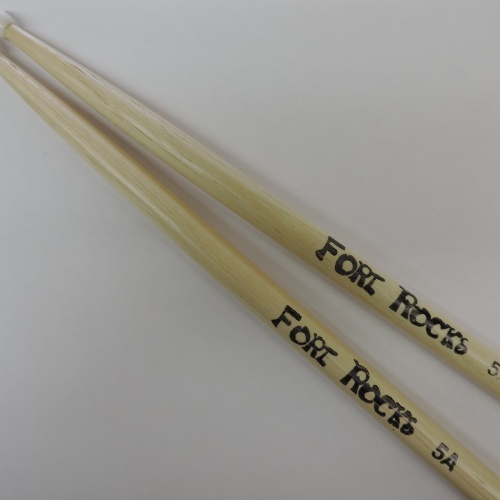 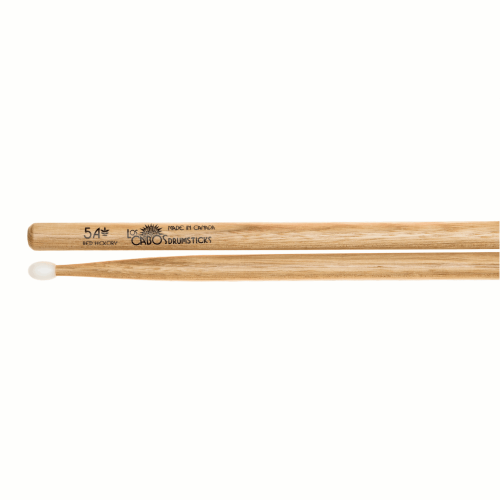 Some of our popular brands include: Toca, LP, Stagg, Vic Firth, Fort Rocks, Regal Tip, Vater, Los Cabos, Tama, Promark, Zildjian, Sabian, Paiste, and much more! 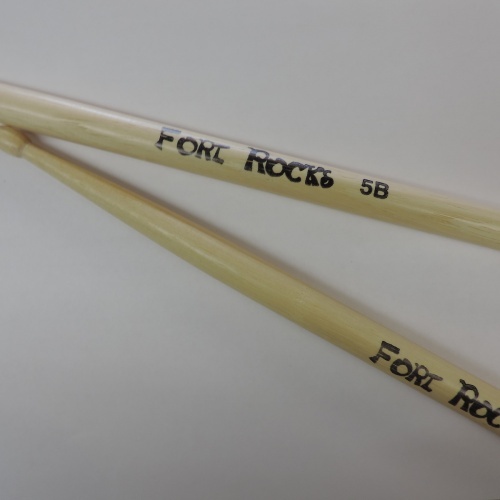 New at JC Music… Exclusive Product! 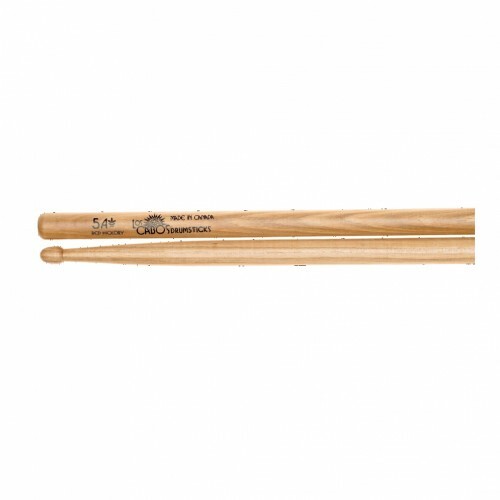 JC Music has a huge selection of drum heads, drum kits, sticks and stick bags, and all sorts of drum and percussion accessories! 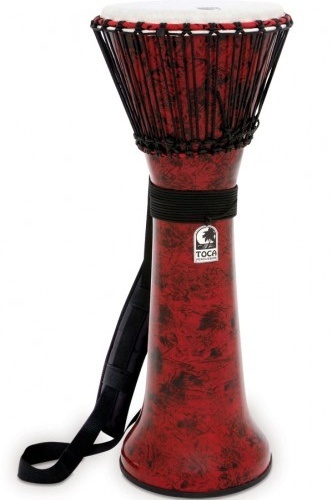 Stop in today to see what we carry – and if you need something else, just ask!